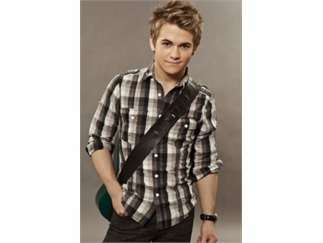 The Louisiana-born country singer-songwriter has played the accordion since childhood, adding instruments as he grew up. He can also play mandolin, drums, keyboards and bass. In recent years he wrote and sang hits such as "Wanted," and "I Want Crazy," generating what Billboard called "a rabid fan base." His position on the charts dropped for a couple of years as he struggled with voice changes, until he produced another ace in late 2016, "Yesterday's Song." Hayes, now based in Nashville, has a complete new album due out in 2017. His song "All for You," is the theme song of the 2017 movie "Monster Trucks."